Walking Horse Music | Insert To Play billboards are starting to hit the town! 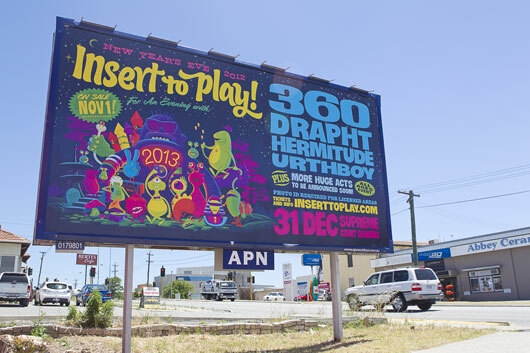 Insert To Play billboards are starting to hit the town! 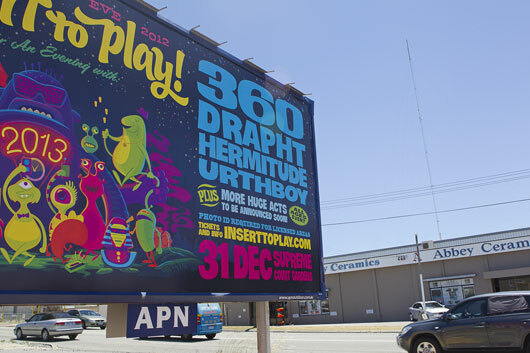 Pretty excited to see the first billboard for Insert To Play up today! 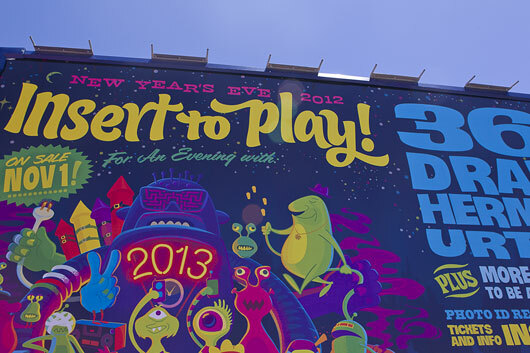 The printer did an amazing job with the colour, the resolution is super sharp, we're really stoked.